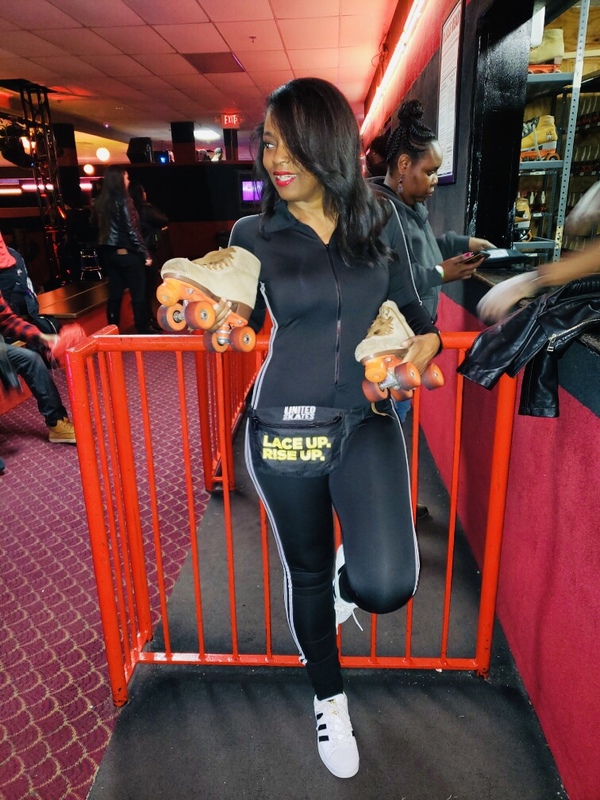 I haven’t been on roller-skates in years! 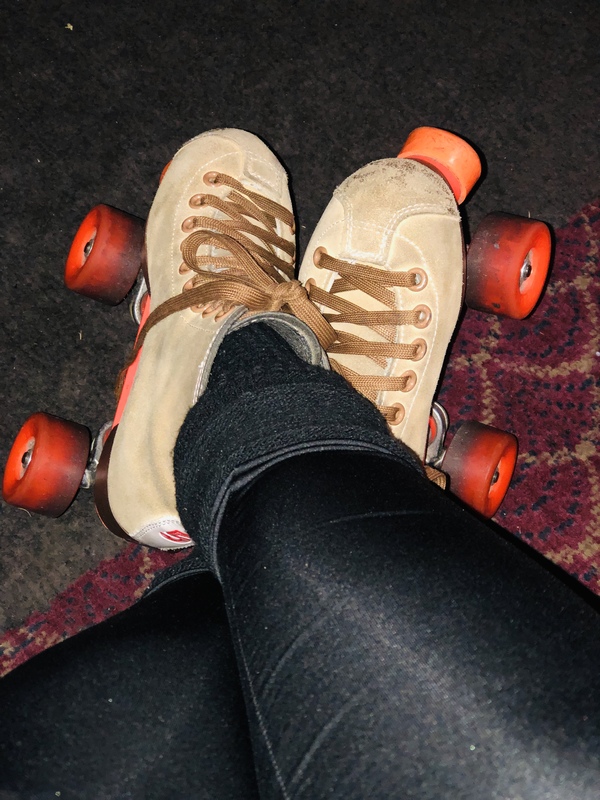 OMG so much fun last night! 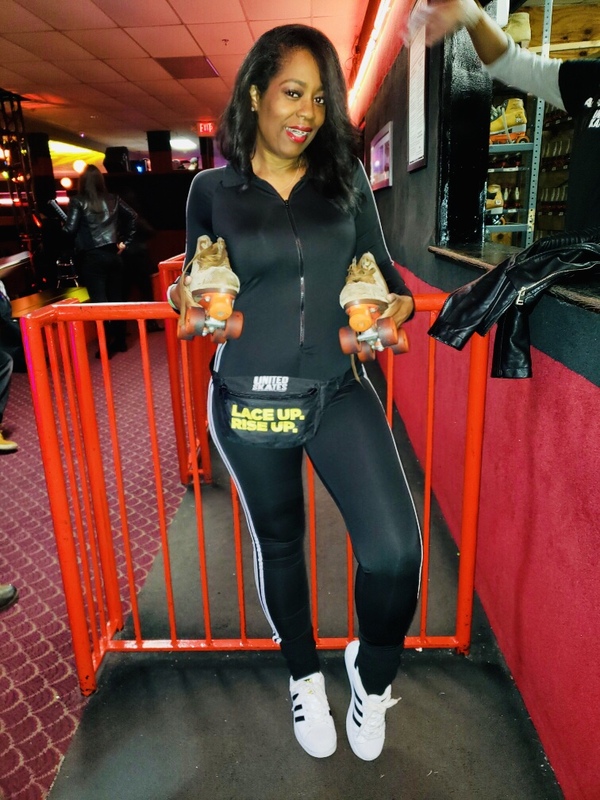 The rink was filled with fans and aficionados, who took to their skates to enjoy a night celebrating the culture, moves and music. 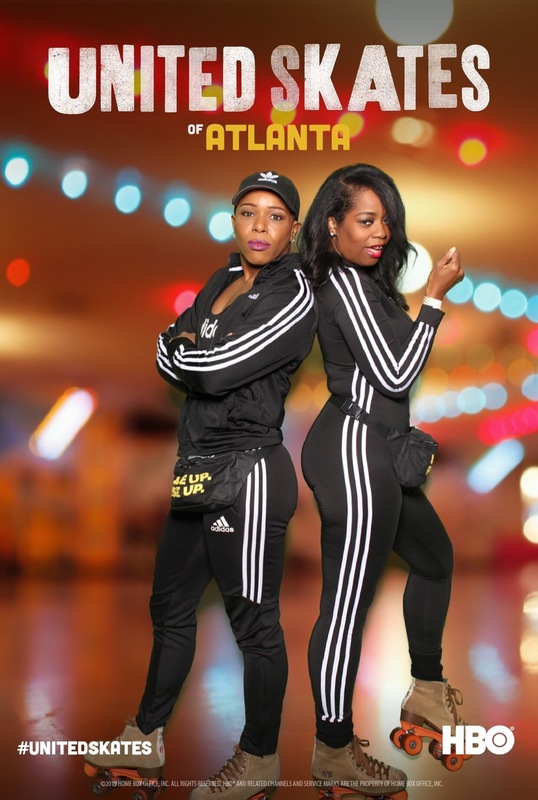 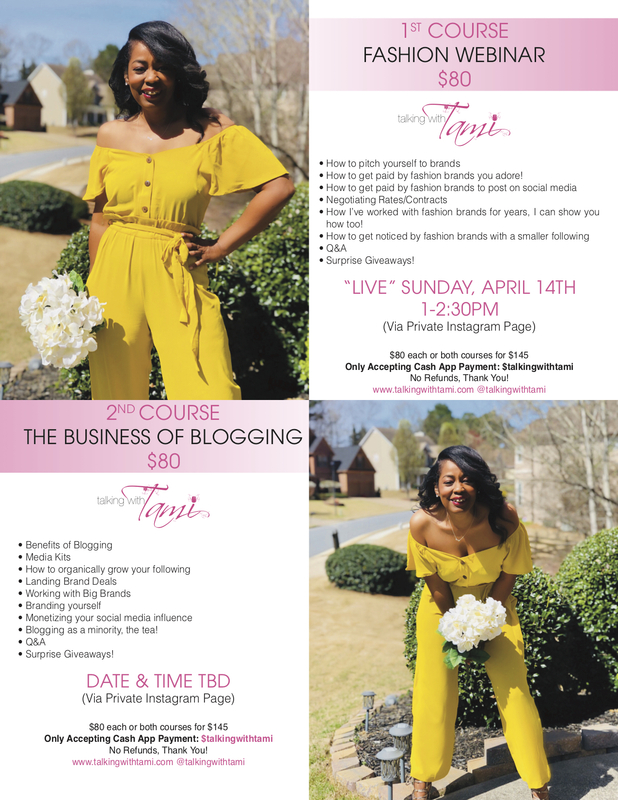 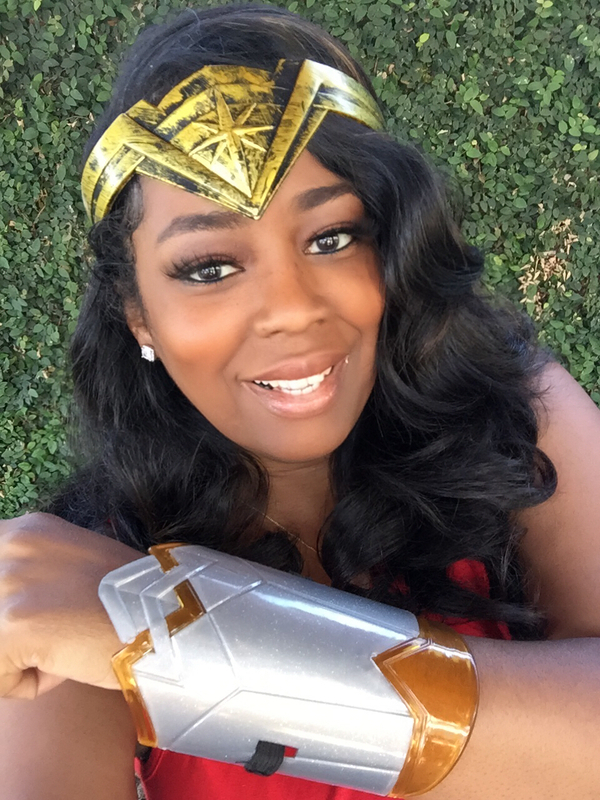 After an hour of free skate led by DJ Princess Cut, host Headkrack – The Rickey Smiley Morning Show personality – took to the mic to invite guests to see an exclusive extended peek of the documentary and then quickly went into the panel to discuss the making of the film. 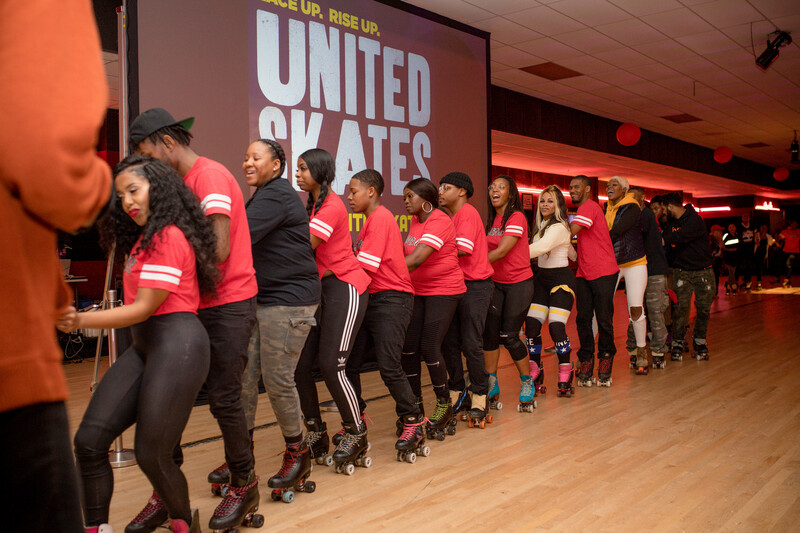 Moderated by Headkrack, the panel consisted of directors Tina Brown and Dyana Winkler, legendary skater Joi Lofton, skate queen and choreographer Kamille “Msss Kamille” Boyd-Gimore, and DJ Brian Taylor. 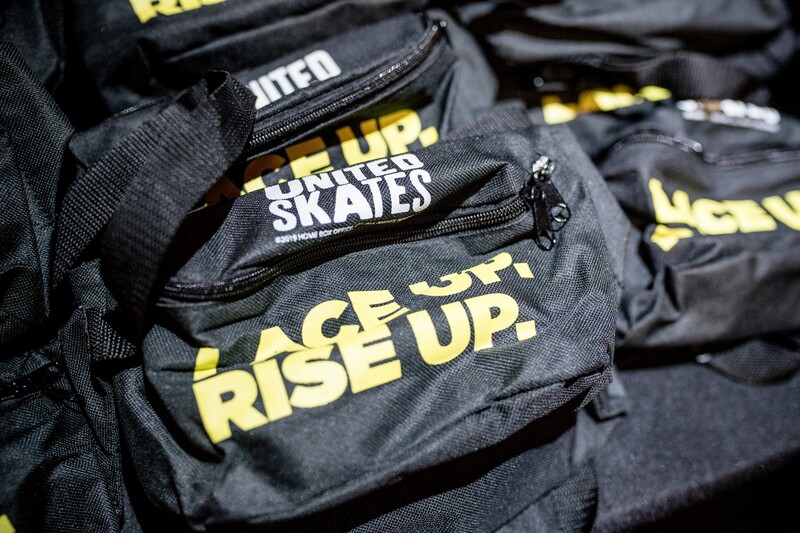 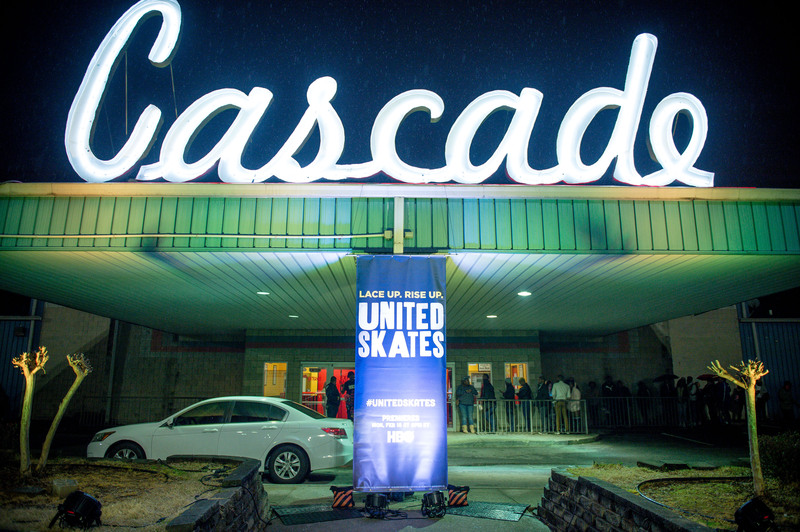 The conversation was approximately 20 minutes and questions varied from “How did you come up with the idea for the documentary” to “What makes Cascade special to you?” After the Q&A, Kamille showed off her top skating crews for a 5 team – 30 person skate presentation. 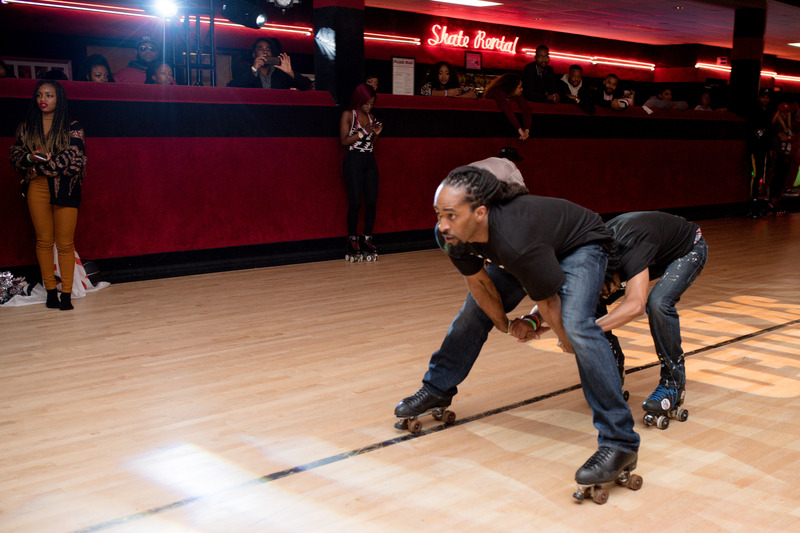 To close out the programming, Headkrack and Kamille started a “unity roll” to honor legendary skaters who are no longer with us. 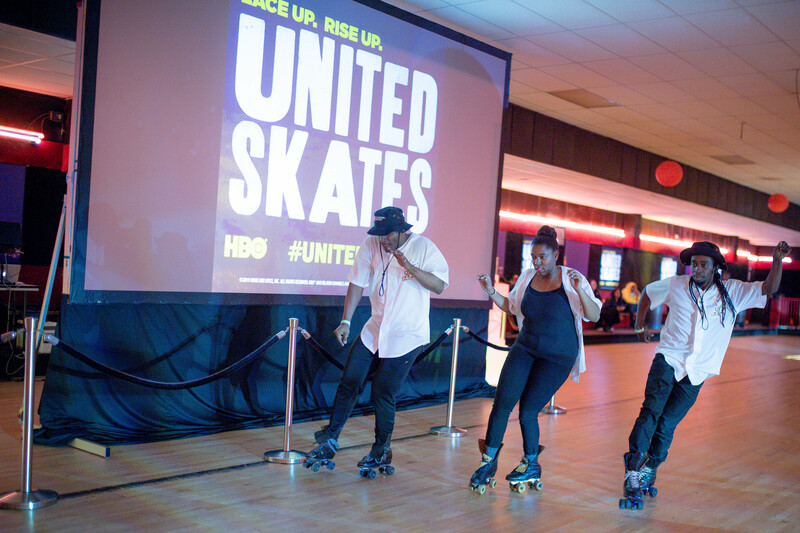 The skate train completely filled the rink prior to opening the rink back up to free skate with DJ Brian and then DJ KP the Great. 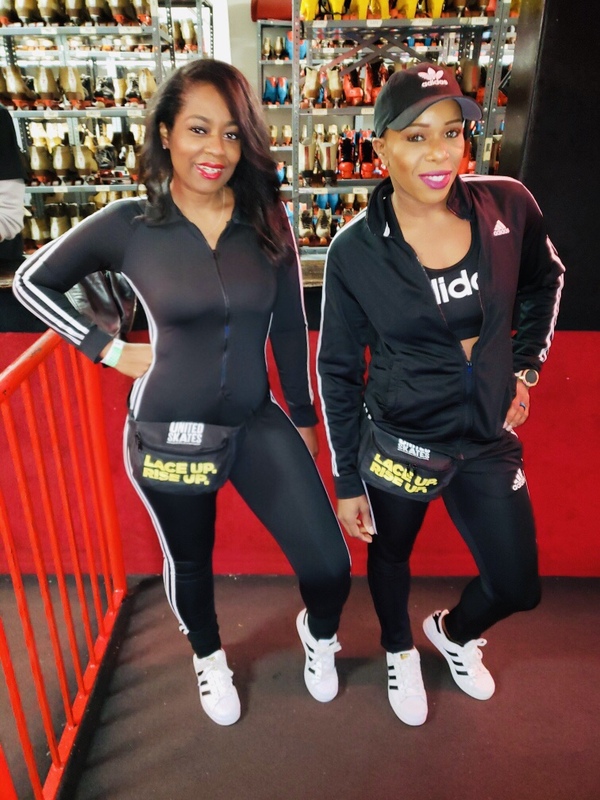 Throughout the evening, guests enjoyed complimentary finger foods (wings, pizza, fries) and drinks including One Stop Gin & Tonic, Crazy Legs Rum Punch and G-Slide Electric Lemonade. 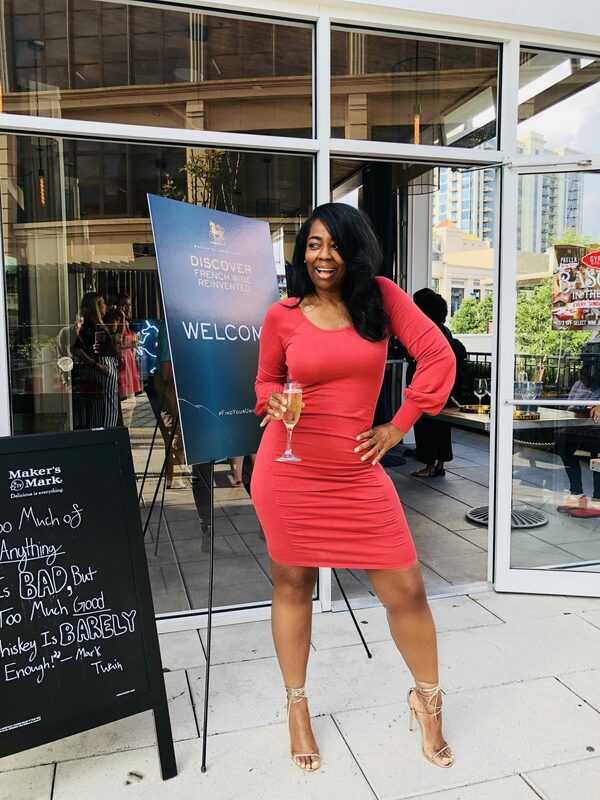 Guest had interactive fun in our photo booth with both static images as well as one-stop social sharing. 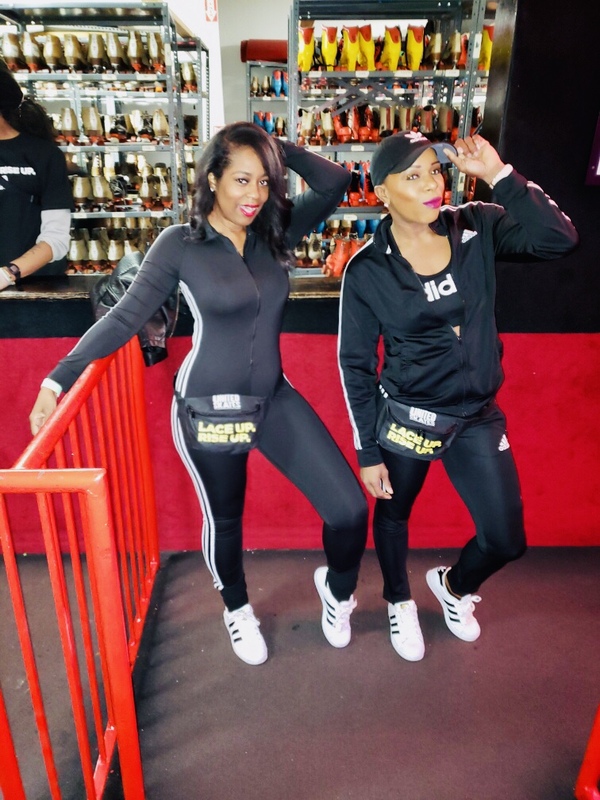 Check out a few snaps from the event, so much fun! 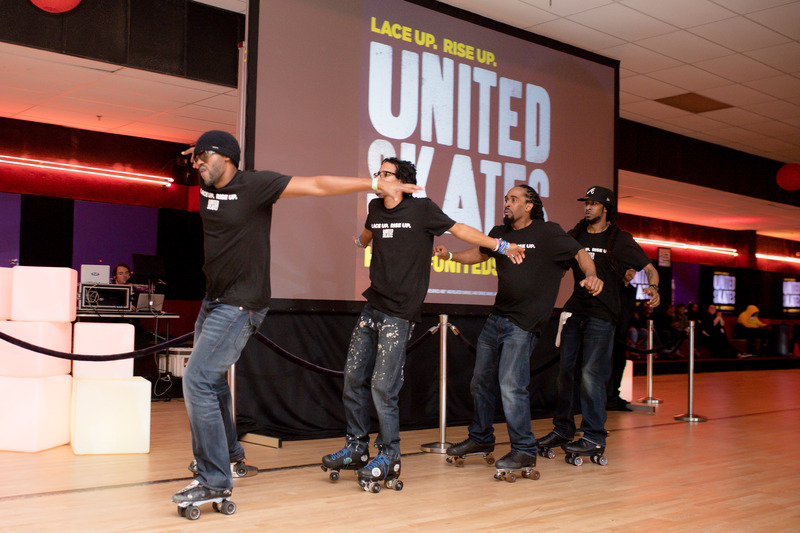 United Skates is directed & Produced By: Dyana Winkler and Tina Brown with executive producer John Legend. 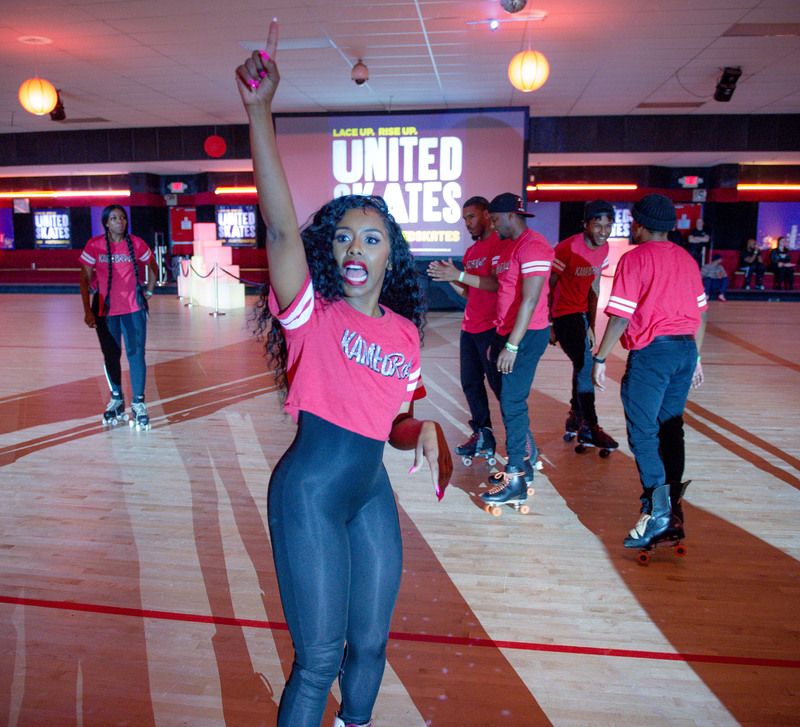 Synopsis: As America’s last standing roller rinks are threatened with closure, United Skates spotlights a community of thousands who fight in a racially charged environment to save the underground African American subculture of roller skating. 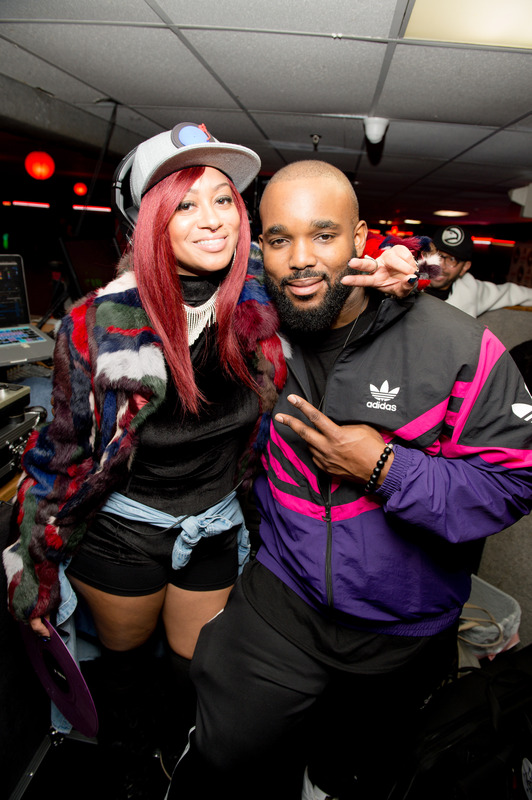 It’s a world that has been overlooked by the mainstream for generations while giving rise to great musical talents. 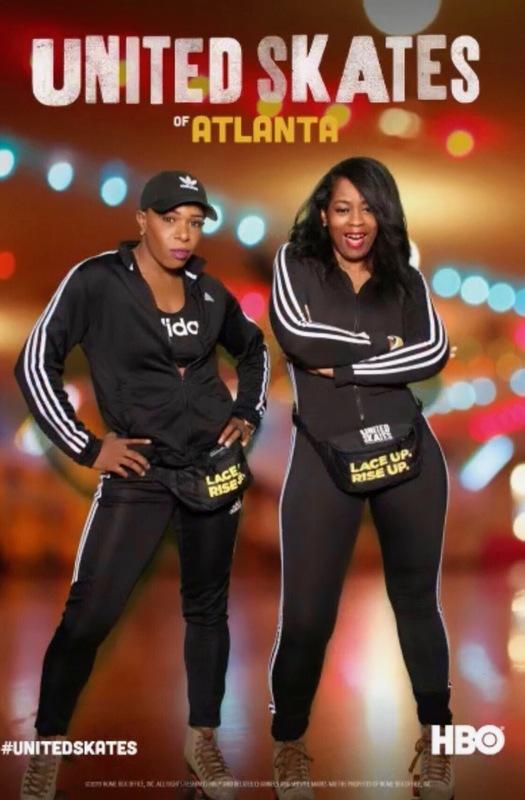 Premieres February 18, 2019 only on HBO! 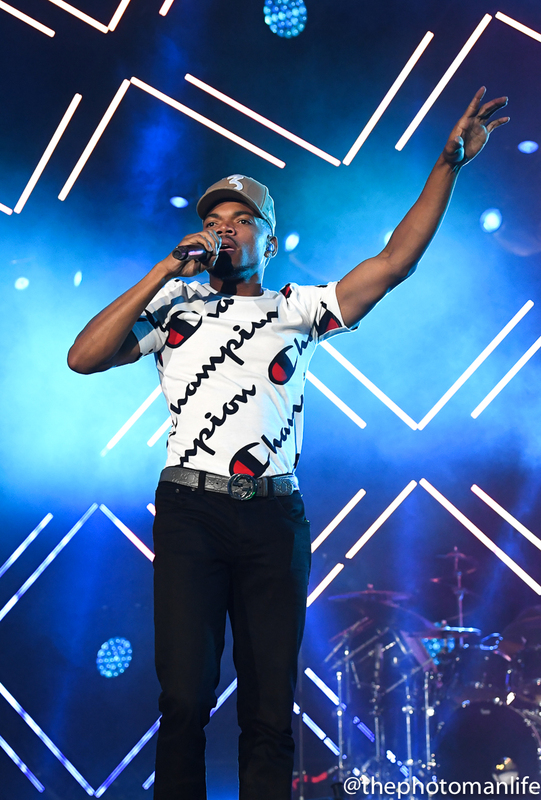 Last Night At Essence Festival With Chance The Rapper, Xscape And More!